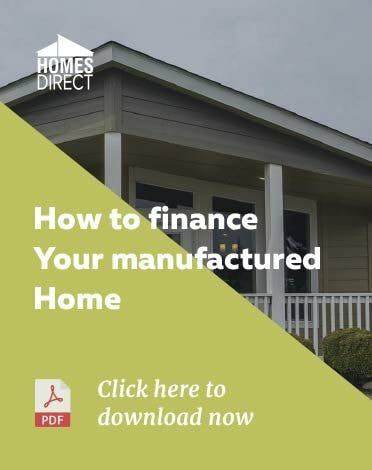 If you are considering placing your manufactured home on a property that you plan on buying, we have prepared some suggestions for doing this in an efficient manner and with the greatest protection for your home. Many people prefer the privacy afforded by their own land rather than the manufactured home park which provides a social setting that may not be the desired living arrangement. 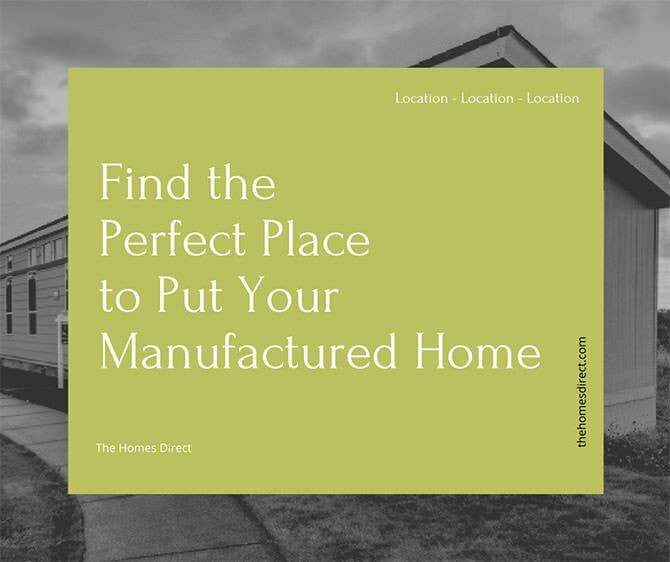 Before deciding on a private land setting, you might want to visit manufactured home parks in the area to see what living in these parks offers. Once you decide on a private land setting, you will need to find land that is suitable for installing a manufactured home. This article will provide the information you need to make an informed decision. 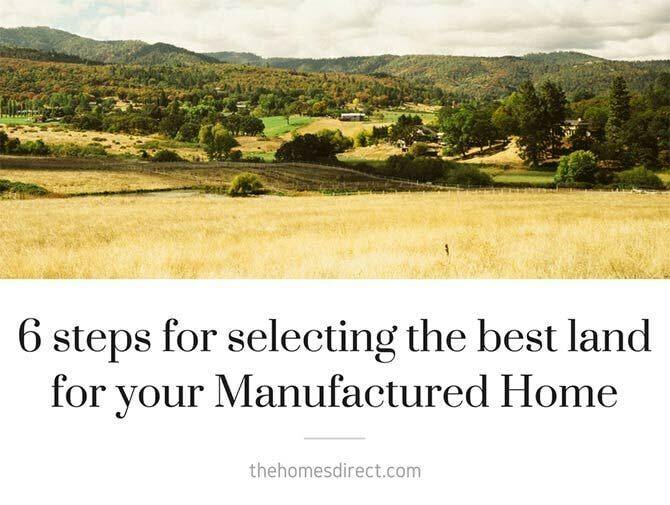 If you already own land, then this article will guide you through the process of preparing your land for the installation. is to take before purchasing land is to make sure that there are no zoning restrictions on manufactured homes. While large tracts of land are not usually subject to such restrictions, some areas do have restrictions on the type of structures that can be built or installed on property within the community or the township. is to determine if the zoning regulations do permit the installation and do they require that a manufactured home be set on any specific location on the land. For example, is a certain setback required, or are there existing easements that would determine the location of the home. It's always a good idea to check for easements since some of these could even prevent the creation of a driveway across the area included in the easement. is to make sure that a local farmer or rancher does not have extended grazing rights to the land. In some parts of the country, this is not an unusual occurrence. The current owner of the property is the only person who can tell you if grazing rights have been sold. The issue should be put into the purchase agreement so that a written record is created. is to ascertain whether the mineral and oil rights have been sold. This may not be a major deterrent unless there is a lot of oil drilling in the area. The county officials should be able to advise you about the potential for drilling on your land. is to determine if there are utilities available for the property. The land may not be connected to water or sewer lines which means drilling a well and installing a septic tank. If natural gas is not available, then a propane tank would be needed. If electricity is not readily available, then the cost of providing it would need to be determined. In some rural areas providing electricity is very costly if it is not available. If a well is needed, then you would need to ascertain the availability of underground water that is free of industrial contamination. If a septic tank is required, then you would need to have a percolation test which is designed to determine the absorption rate of the ground. Often, the local government requires that the test meet certain criteria before a septic tank installation permit will be issued. is to determine the tax rate on manufactured homes. The tax rates vary from state-to-state and often from county-to-county. If the area is an incorporated city, then it may also have a tax. 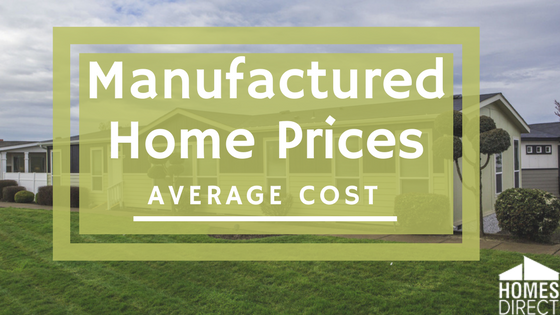 Usually, the taxes on manufactured homes are far less than they are for a site-built home, but this is not always the case.